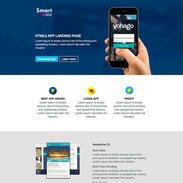 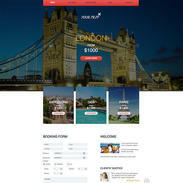 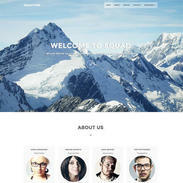 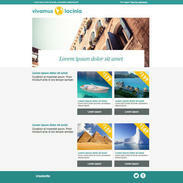 Travel Agency Responsive Template is retina ready and built with HTML5 and CSS3. 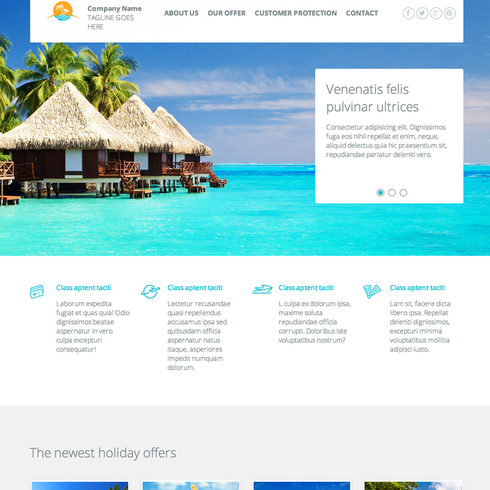 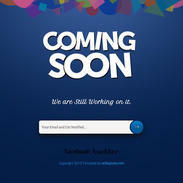 The bright style is perfect for a vacation themed site but can be edited to suit any industry you'd like. 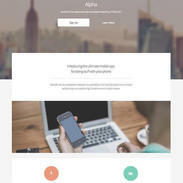 Please feel free show us your site if you decide to use this template - place the link in the comments below! 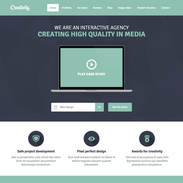 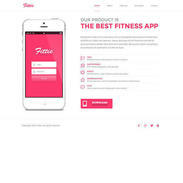 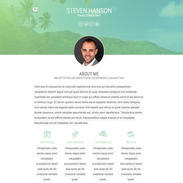 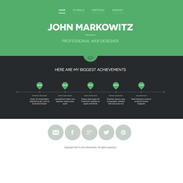 Hi... can i get this template for my website? 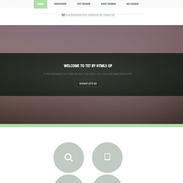 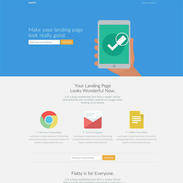 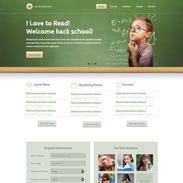 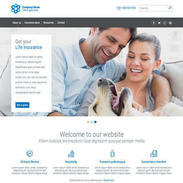 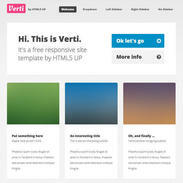 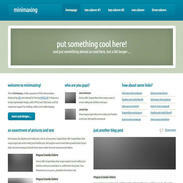 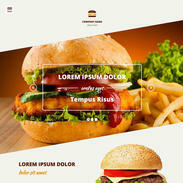 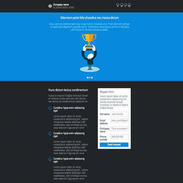 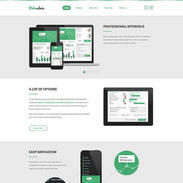 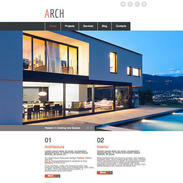 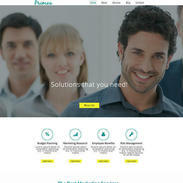 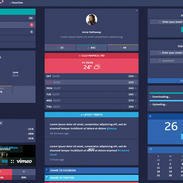 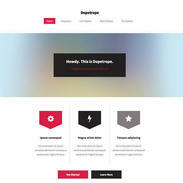 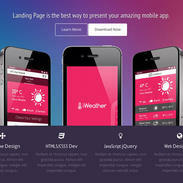 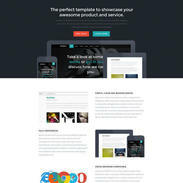 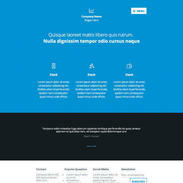 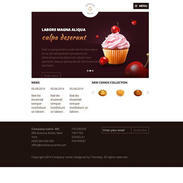 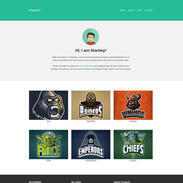 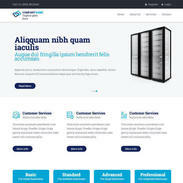 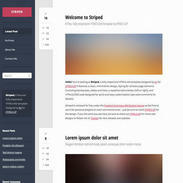 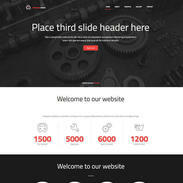 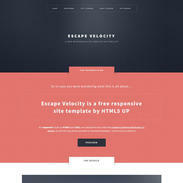 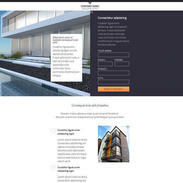 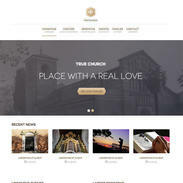 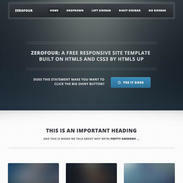 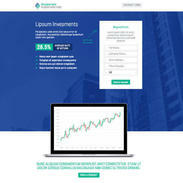 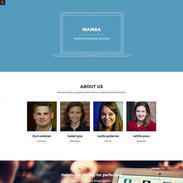 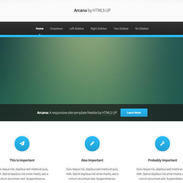 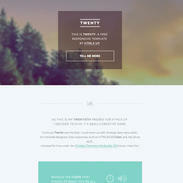 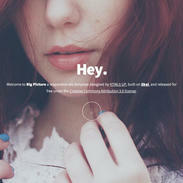 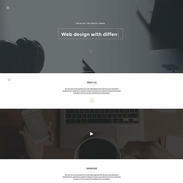 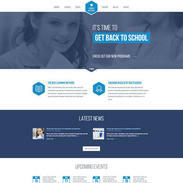 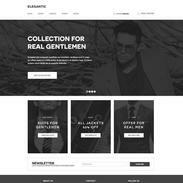 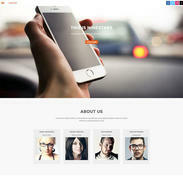 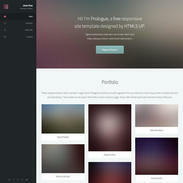 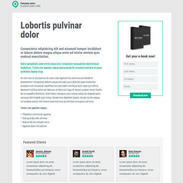 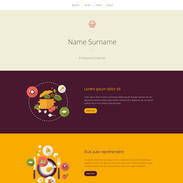 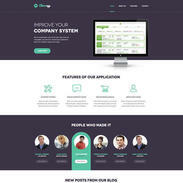 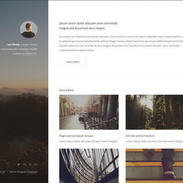 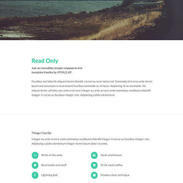 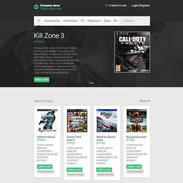 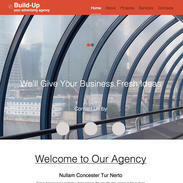 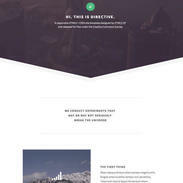 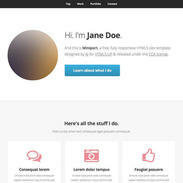 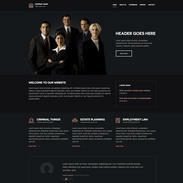 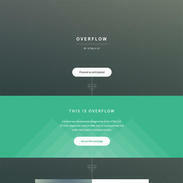 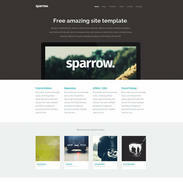 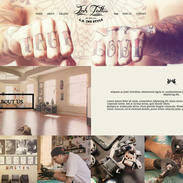 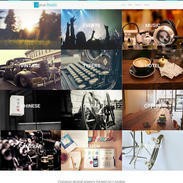 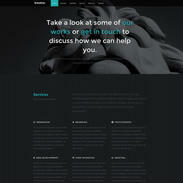 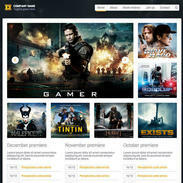 I like too this template but i have some few problems when i try to convert into drupal theme. 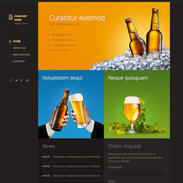 1- i cant use de data-background becouse, the images don't show up. 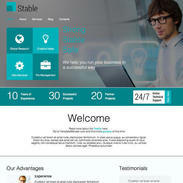 2- I can't find one stile for the links.